WSMG has developed a global reputation for superior work done with the highest level of ethical standards. With a strong history in the global markets, WSMG continues to seek clients throughout the world that are interested in being introduced to and known worldwide by both institutional & individual investors. WSMG continues to be a recognized leader in financial communications. We consistently rank as one of the top independent financial communications firms in North America. WSMG's reputation for excellence was born from a simple premise: give clients the counsel and advice they expect and need every day to manage their most precious asset—the value of their company. True valuation is determined by factors other than financial performance: consistency of information, transparency, accessibility, and a solid reputation. 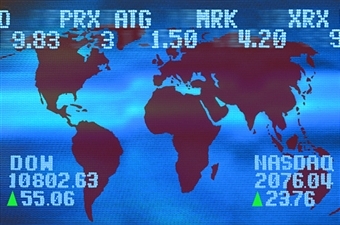 WSMG is a financial communications and capital markets partner that has the talent and integrated approach companies need to preserve and enhance their long-term enterprise value and corporate reputation. Unlike most competitors, WSMG places a limit on the number of clients it takes on at any given time so that senior management can be actively involved in handling each and every account. 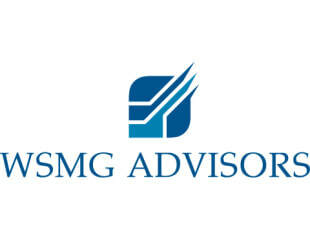 WSMG provides individual attention for each client from CEO to account executives. Our clients are fast-growing private and publicly traded companies who depend on us to help them build their businesses through high-profile exposure in traditional and digital media, and the capital markets.